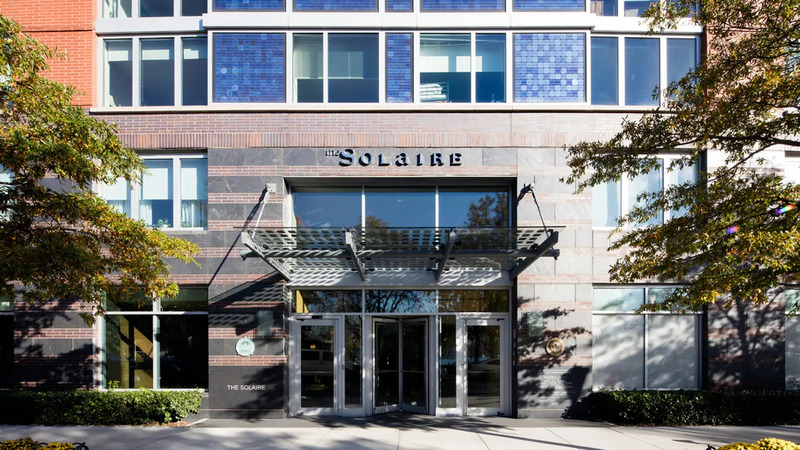 The Solaire was the first building designed to meet the new environmental guidelines instituted in 2000 by the Battery Park City Authority and it was chosen in 2004 as a "Top Ten Green Award" by the American Institute of Architects. 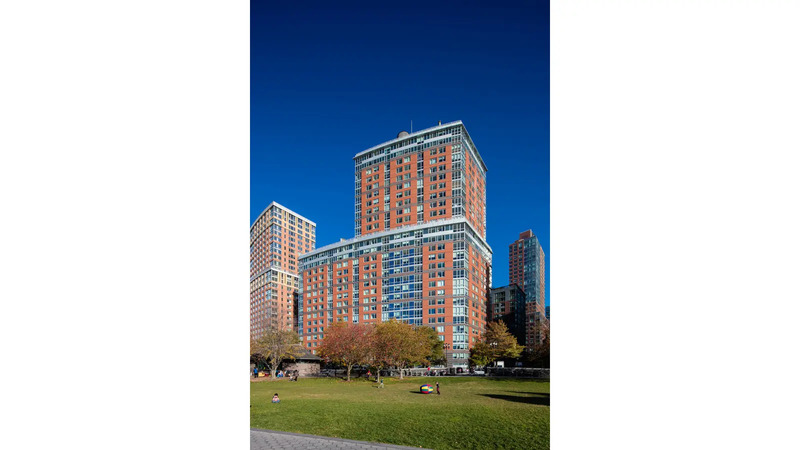 The 27-story building has 282 rental apartments and was designed by Cesar Pelli & Associates for the Albanese Organization. 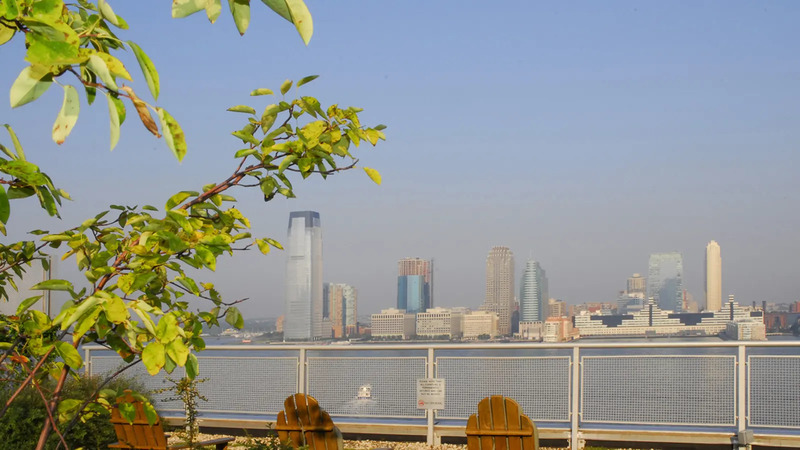 It is located at 20 River Terrace. It was designed to consume 35 percent less energy, reduce peak demand for electricity by 65 percent, and require 50 percent less potable water than a conventional, residential high rise building. Photovoltaic panels generate 5 percent of the building's energy at peak loading and the building has a heating and air-conditioning system that is fueled by natural gas and free of ozone-depleting refrigerants. 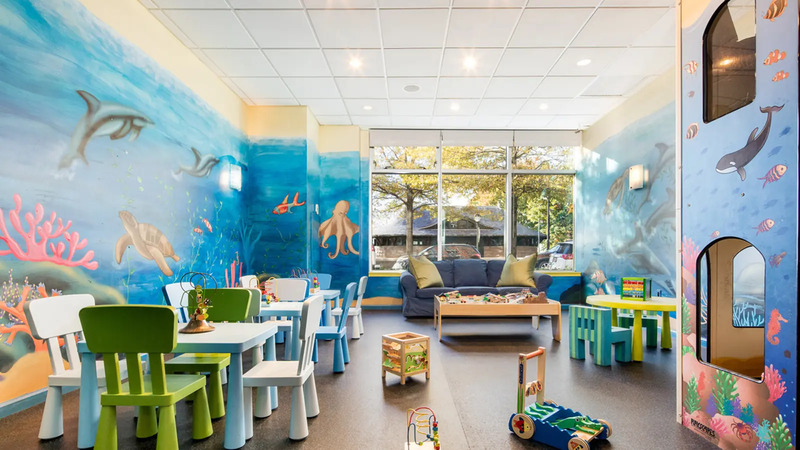 In addition, multi-level humidification and ventilation systems supply filtered fresh air to residential units, all of which have programmable digital thermostats, Energy Star fixtures, and a master shut-off switch. Common areas include occupancy sensors and daylight sensors to further optimize energy use. The development has a black water treatment and reuse system that supplies the cooling tower and the building's toilets with water. Two thirds of the building's materials were made within a 500-mile radius of the location and 19 percent contain recycled materials. More than 93 percent of the construction waste for the project was recycled. The project opened in 2003 and it meets the USGBC Gold LEED certification. 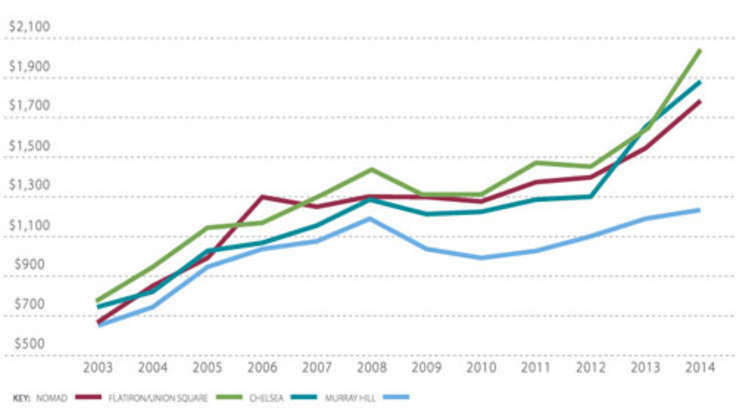 An article by Kirk Johnson in the October 15, 2002 edition of The New York Times noted that "although New York is already home to what is considered the nation's first environmentally green high-rise office tower, the Conde Nast building at 4 Times Square in Midtown, apartment buildings have very different issues and patterns of use, from peaks of power demand to the far higher volumes of water use." 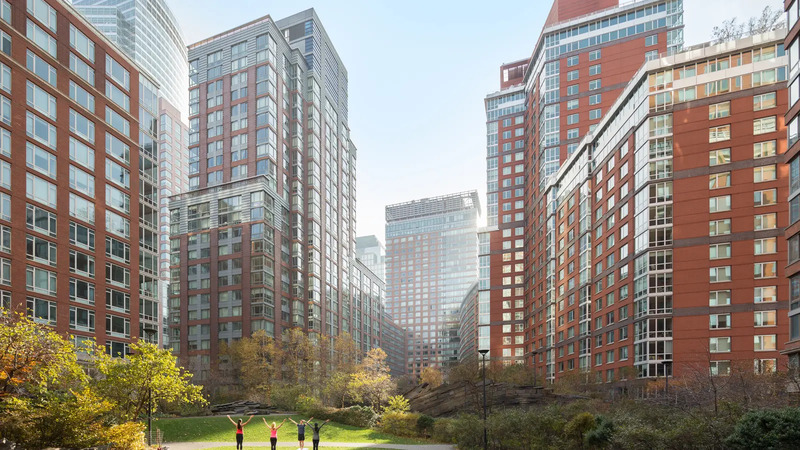 "The skeleton of 20 River Terrace," the article continued, "has twice as many water pipes and air ducts in its apartments as a conventional high-rise residential building." The building's boxy form is nicely modulated. 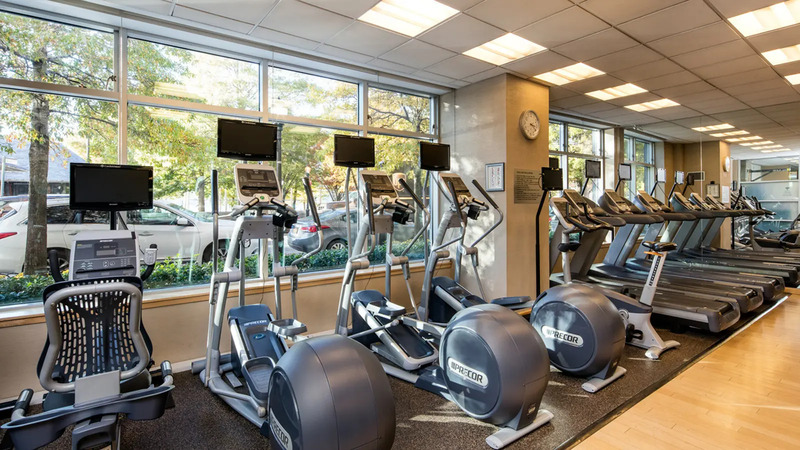 The building has a landscaped roof garden, a 24-hour concierge, a fitness center and video surveillance. 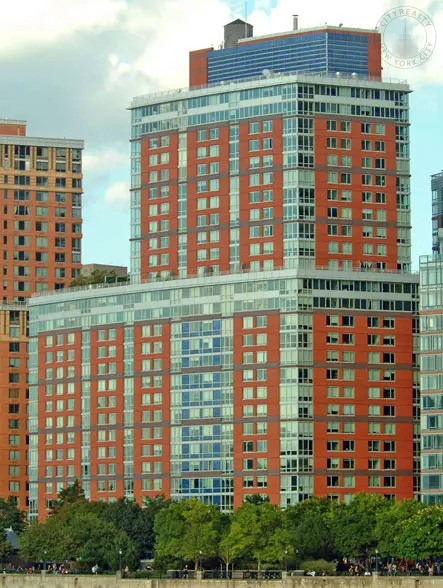 "The Solaire was the first building designed to meet the new environmental guidelines instituted in 2000 by the Battery Park City Authority and it was chosen in 2004 as a "Top Ten Green Award" by the American Institute of Architects. 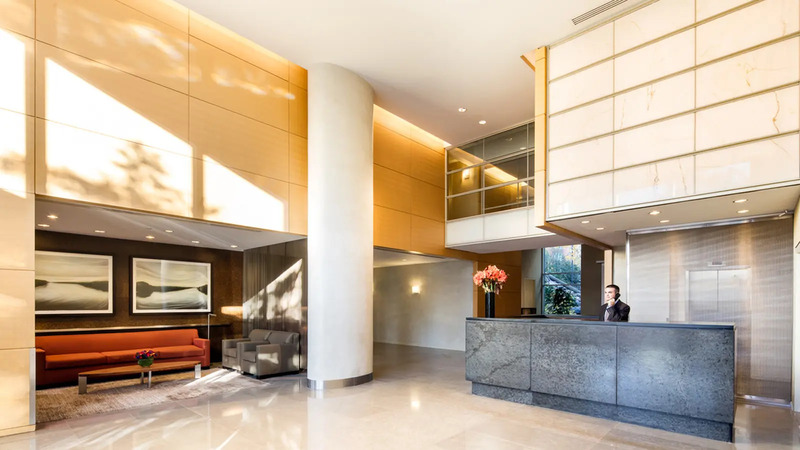 The Albanese Organization is a privately held, full service real estate firm dedicated to creating buildings of distinction, quality and and architectural merit while providing the best in customer service.